Our team is among the most highly specialized and experienced in the industry, with international experience in research, writing and scholarship across public, private and university sectors. SIERC-led projects have produced complex creative products (such as award-nominated books), professional business biographies (published by university presses), graduate-level case studies (for corporate university environments), court-based expert legal research (for complex litigation), in addition to a wide variety of communications products – presentations, speeches, keynote addresses, briefing notes and more. These projects and products are diverse and wide-ranging. But it is precisely our experience with that wide range of projects that allows us to deliver insights across product categories. Dr. Laurence B. Mussio is an author, research scholar, strategic consultant, professor, trainer, and advisor in executive communications and reputation management. He is one of Canada’s premier historians of business and enterprise and a nationally published author with McGill-Queen’s University Press, Canada’s leading scholarly publisher. In 2017, McGill-Queen’s University Press published Dr. Mussio’s latest book, A Vision Greater Than Themselves: The Making of the Bank of Montreal, 1817-2017. The book is part of Dr. Mussio’s BMO Bank of Montreal historical series. The volume focuses on 200 subjects in word and image and is designed for a broad audience. Dr. Mussio is currently working on the second and final volume, Whom Fortune Favours: The Bank of Montreal and the Rise of Canadian Banking. This volume is intended as a major scholarly contribution to our understanding of Canadian finance. Dr. Mussio currently teaches in the MBA Program at the Schulich School of Business, York University. He has taught in graduate programs in business and communication management at McMaster University, Syracuse University, and the Kellogg-Schulich Executive Education Program. 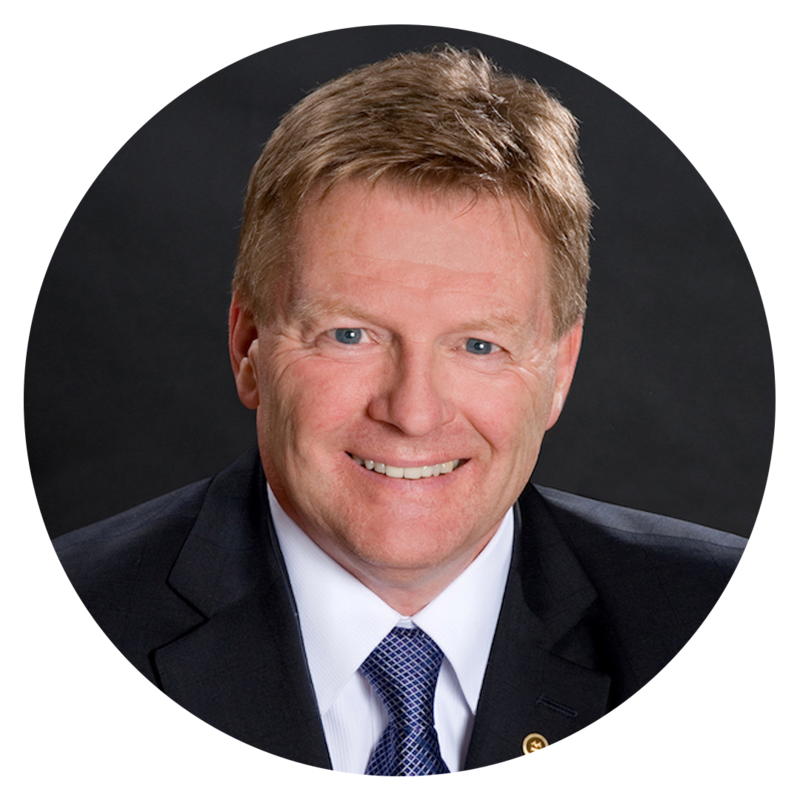 He frequently leads training sessions for Ontario public servants and, in 2011, he was named to Canadian Who’s Who, Canada's leading biographical reference. 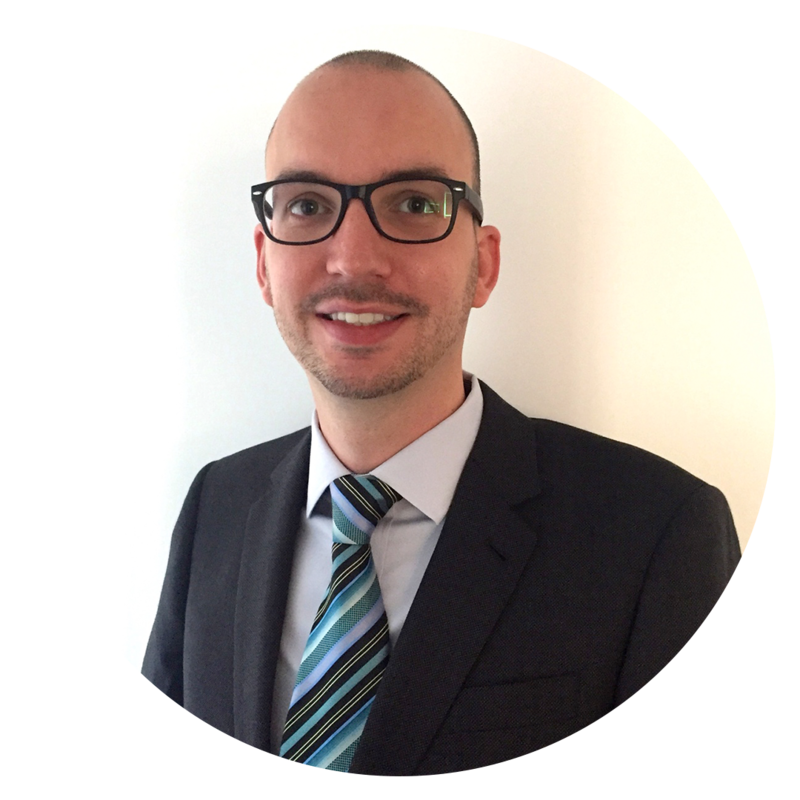 Dr. Ruud Huyskamp is responsible for delivering first-class qualitative and quantitative research and analysis in support of SIERC clients in the private and not-for-profit sectors. Educated in the Netherlands and Canada, Ruud has an extensive, multilingual research profile and has developed a particular academic expertise in the field of modern European history, public events and exhibition studies, as well as topics in the organizational and managerial experience of business. He holds a B.A. degree from the University of British Columbia and a M.A degree from McMaster University. He earned his doctorate from the University of Toronto, where he worked under the supervision of Canada Research Chair Dr. Jennifer L. Jenkins. 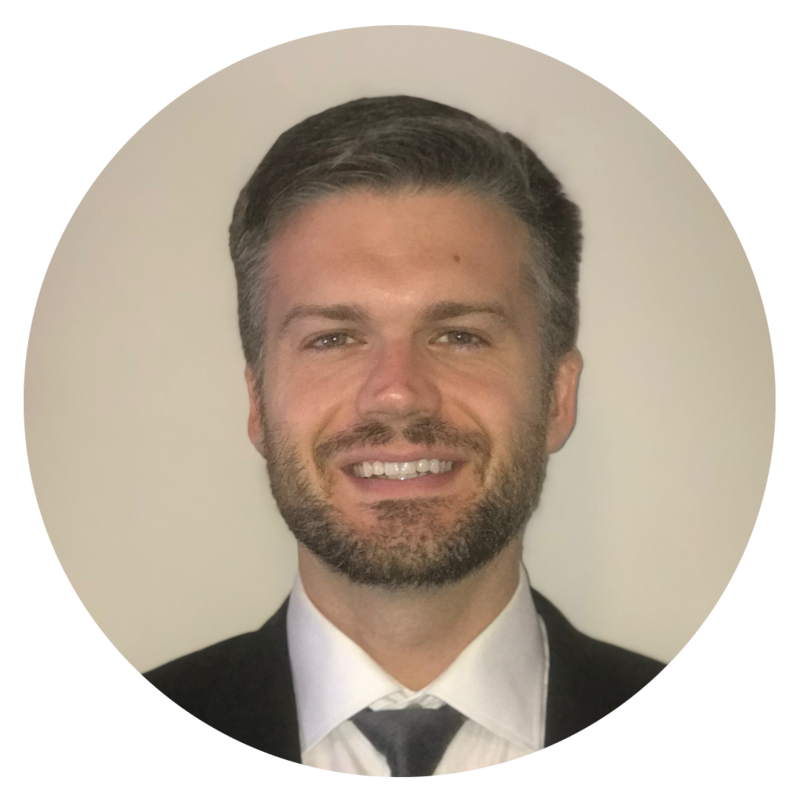 Dr. Justin Douglas is an Associate that is responsible for providing data-driven qualitative and quantitative research and analysis for SIERC clients in both the private and not-for-profit sectors. Douglas has training as a social scientist, business historian, and science and technology studies scholar and has a deep passion for producing better data models by adding a contextual understanding of data samples. 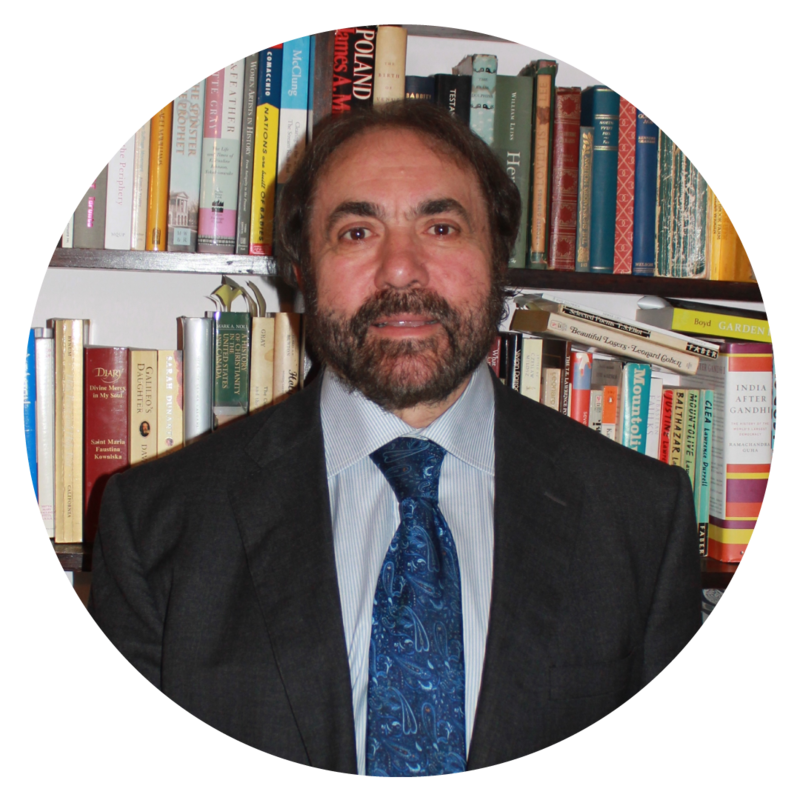 His academic expertise is in the history of the payment industry, specifically focusing on the management strategies and practices of large US commercial banks and payment corporations. Douglas's research is published in leading peer-reviewed business history journals such as Enterprise & Society and Management and Organizational History, and he is also an active member of the Canadian Business History Association. He earned his doctorate from the University of Toronto, where he served as an instructor and research assistant at both the Department of History and Rotman School of Management. Douglas also holds an M.A. from the University of Sydney in Australia, and B.A. in psychology from the University of Prince Edward Island. 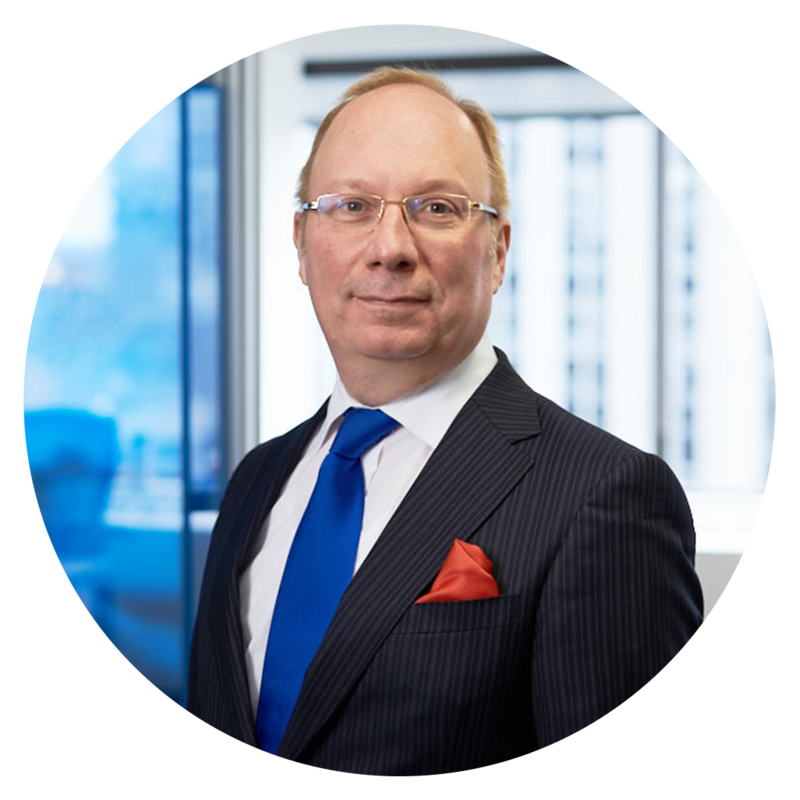 Claude Gagnon is the President of Operations, BMO Financial Group, Quebec. A well-known business leader, M. Gagnon’s career at BMO spans four decades and has included key roles in human resources, personal banking, commercial banking, product development and sales leadership. Claude is known and respected for his experience, professionalism, and personal commitment to the bank and its customers. This new appointment recognizes M. Gagnon’s extensive experience representing BMO’s interests, brand and visibility in Quebec – in the business community, in the civic community and with all levels of government. M. Gagnon was most recently Managing Director, Operations and Head, Office of the Chairman, BMO Nesbitt Burns and President, BMO Financial Group, Quebec. M. Gagnon's work in the community is also well known. He has received several awards in recognition of his considerable commitment to the various foundations and boards he has been involved with. Philip Cercone is a distinguished senior figure in Canadian and international academic and scholarly publishing. He has been Executive Director and Editor at McGill-Queen's University Press for almost 35 years and holds an academic appointment at McGill University. MQUP is a scholarly publisher that defends, refutes, and creates fresh interpretations of the world. With almost 4,000 books in print and numerous awards and bestsellers, the press under Mr. Cercone has produced peer-reviewed, rigorously edited, beautifully produced, intelligent, and interesting scholarly and trade books in a variety of subject areas in the humanities and social sciences. Under Mr. Cercone’s leadership, the list has grown significantly and its reputation likewise. The press is frequently referred to as Canada's leading academic publisher. Underscoring the press’s literary and business acumen, MQUP trod new ground in 2017 when it opened a UK-based office - a first for a Canadian-owned academic press. He has been on the Board of Directors of many not-for-profit organizations and has been involved in peer-review panels on the funding of both journals and books both at the Canada Council and SSHRC. He has been president of a number of organizations, including the following: Association of American University Presses; Association of Canadian Publishers, ACP, (three times) President of the Association for the Export of Canadian Books, now called Livres Canada Books (6 times); Association of Canadian University Presses; Association of Quebec University Presses (twice); Association of English Language Publishers of Quebec; and the Italian Canadian Professional and Businessmen Association of Canada. He was one of the founders of eBOUND Canada on whose Board he sat for the organization’s first 4 years. In 2010, he was given the Association of Canadian Publishers’ President Award for “leadership through volunteer service to the publishing industry and to ACP.” As president of ACP, he spearheaded the creation of the Canada Book Fund at Heritage Canada. Dr. Andrea H. Schneider-Braunberger is one of Germany's most prominent historians of banking and business. 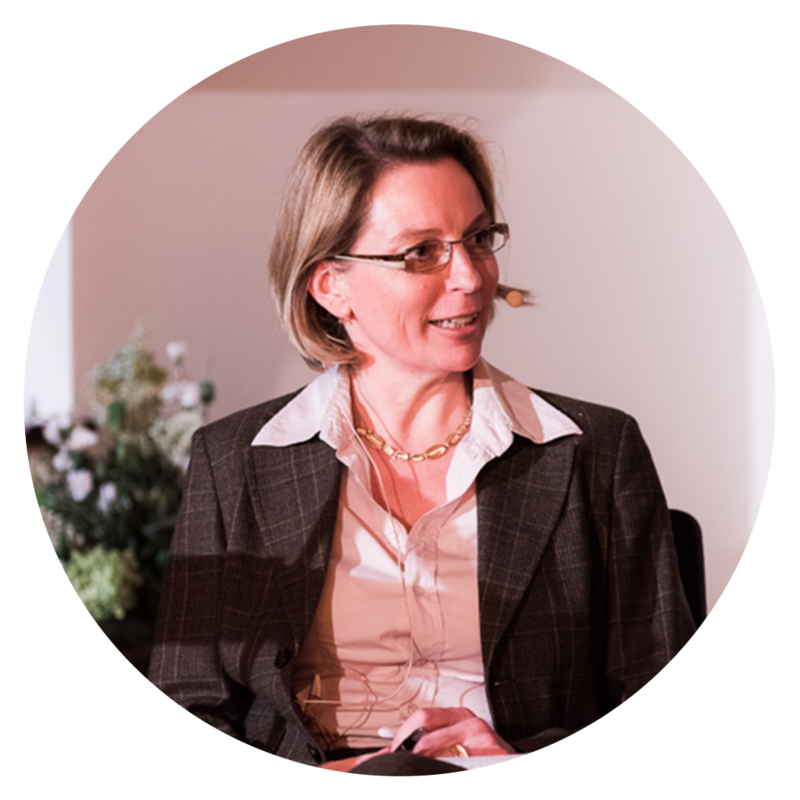 She is Managing Director of the Society for Business History (Gesellschaft für Unternehmensgeschichte, GUG e.V. ), a position she has held since 1996. She holds a doctorate from the Johann-Wolfgang-Goethe University in Frankfurt am Main. Her thesis was on Helmut Schmidt and the Great Coalition, 1966-1969. She has published numerous articles and books in the field of banking history, and recently, family firms. She has also written several articles on the role and uses of business history for management. 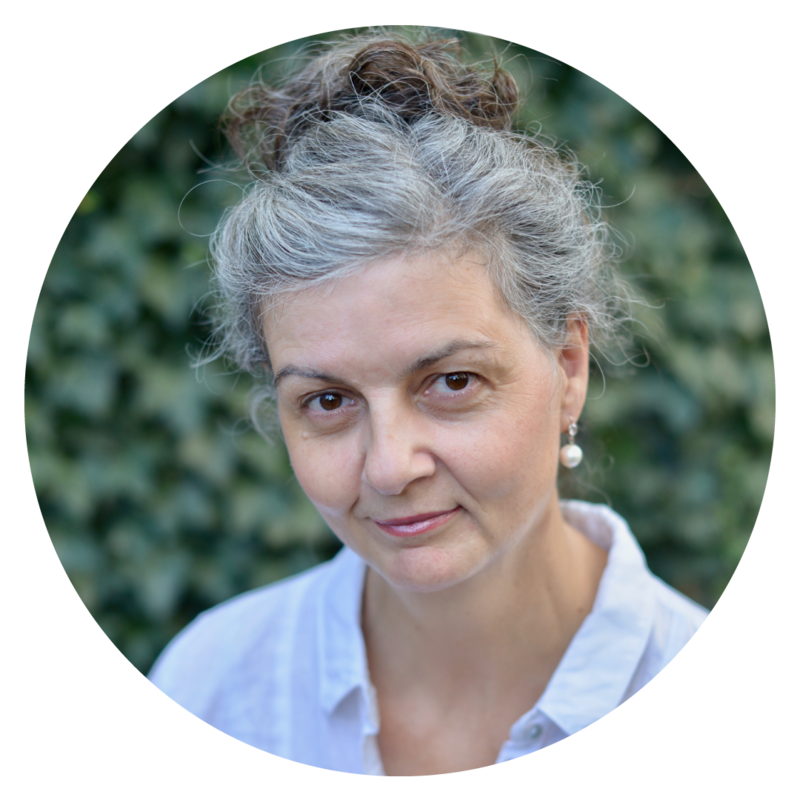 Dr. Schneider-Braunberger is a regular participant and contributor at international scholarly conferences, seminars, and talks. She recently presented her findings on the impact of digitization on company archives. She has been a key member of the editorial staff of the Journal of Business History (Zeitschrift für Unternehmensgeschichte) since 2006. In 2012, the Gesellschaft für Unternehmensgeschichte, e.V., where she headed several projects on business history, opened a subsidiary for its research and archival projects: the GUG mbH. Dr. Schneider-Braunberger has been Managing Director of GUG mbH since its founding in 2012. Dr. Schneider-Braunberger has been a member of the council of the European Business History Association (EBHA) since 2006. She has since held other key posts at the EBHA, including Treasurer (2007), Vice-President (2013-2015), and President (2015-2017). Since 2007, Dr. Schneider-Braunberger has served on the board of patrons of the Historical Museum, Frankfurt. Dr. Michael Aldous is Assistant Professor in Management at Queen’s University Belfast, and Adjunct Professor in Strategy at IE Business School, Madrid, where he teaches Strategic Management and Implementation to MBAs and executives, as well as International Business to undergraduates. His research examines the long-run evolution of business ownership and organization, and he is interested in understanding why different forms of ownership, such as the corporation and partnership, are used, and how these choices affect the performance of individual firms, industries and the wider economy. Recent work, published in leading business history journals, including Business History and Enterprise and Society, examines how entrepreneurs dramatically expanded International trade in the 19th century through the innovation of business organization. His research excellence has been recognized most recently through the Mira Wilkins Prize, 2016, for the best paper on international business in Enterprise and Society. 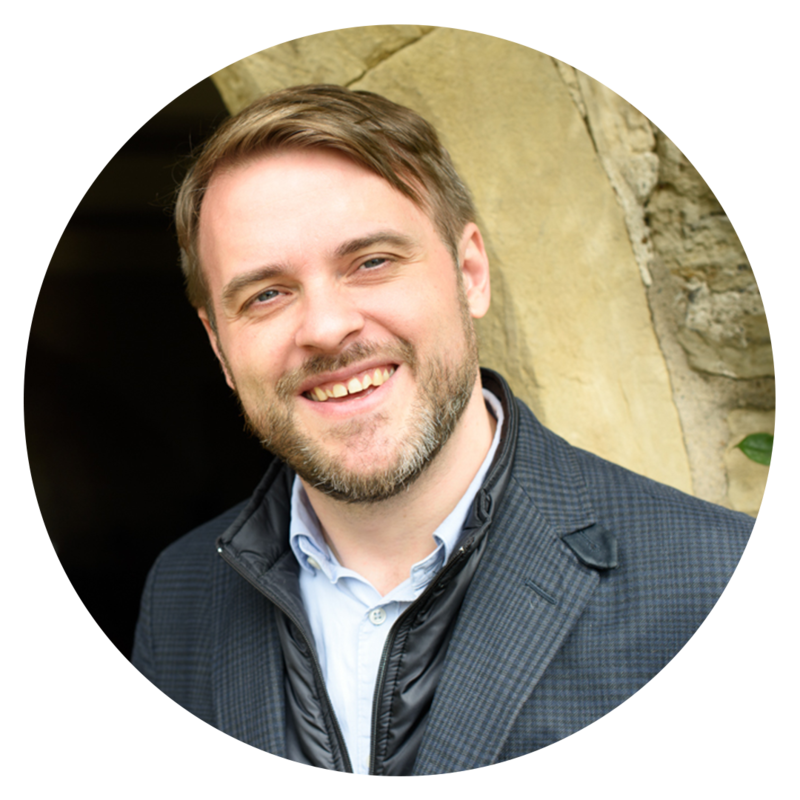 Michael has a wide set of experiences working in communications and business development in both the private and university sectors. He was founder and director of Forum MBA, a company supporting leading international business schools in the recruitment of MBA students. Subsequently, he has worked extensively with a number of business schools in the UK and Spain, supporting them in building their brands and developing institutional relationships around the world. He is particularly interested in the exciting opportunities that online technologies offer to the innovation of teaching and widening participation within higher education. 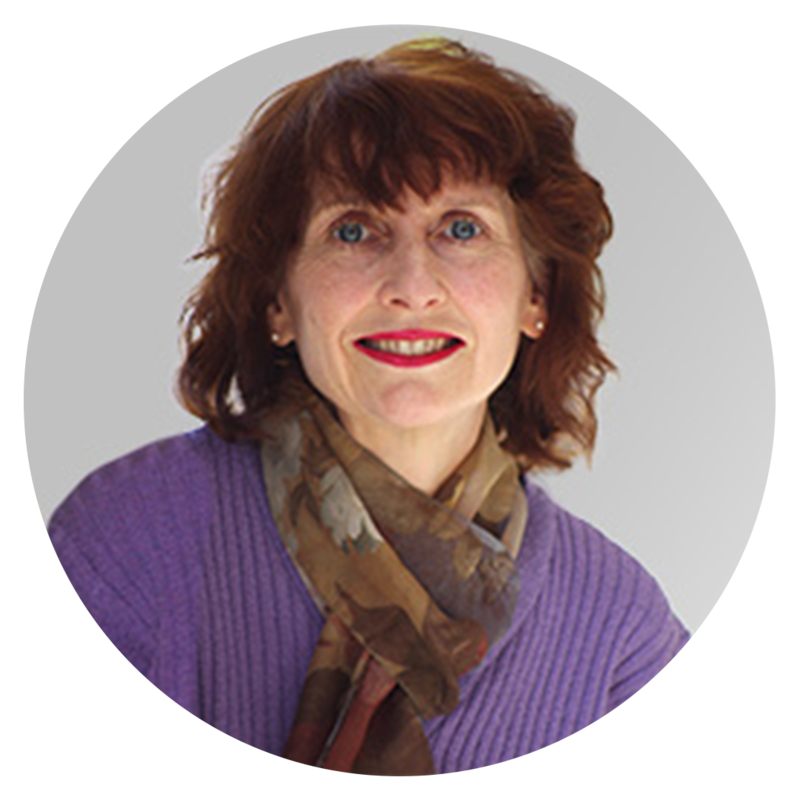 Dr. Cheryl McWatters is the Father Edgar Thivierge Chair in Business History and professor of accounting, University of Ottawa, where she teaches courses in business history and management accounting. She is editor of Accounting History Review (formerly Accounting, Business and Financial History), associate editor of the Journal of Operations Management and Accounting Perspectives, and a member of the editorial boards of Accounting, Organizations and Society, Accounting, Auditing and Accountability Journal and Accounting Historians Journal. She currently is the President of the Canadian Academic Accounting Association and Chair of CEHN-RCHE. Until recently, she served on the Board of Trustees of the Academy of Accounting Historians and was Academy president in 2009. Prior to joining the Telfer School of Management, Dr. McWatters was a full professor at the University of Alberta and associate professor at McGill University. Her research has led to a number of long-standing international collaborations including visiting professorships in France, Australia and the United States. She is a member of the Conseil d'Administration (board of directors) of the Réseau français des instituts d'études avancées. Her research publications have been recognized for excellence, garnering numerous research and best-paper awards including the Accounting History Review 2013 Best-Article Award and the Shingo Research Prize for Excellence in Manufacturing Research. Professor McWatters is active in a variety of professional and international research organizations. In 2015, she received the Journal of Operations Management Associate Editor Service Award for outstanding service from 2010-2014. Dr. McWatters has published in a variety of journals including Accounting, Organizations and Society, Accounting, Auditing and Accountability Journal, Journal of Operations Management, Business History, Droits, Revue du Nord, Accounting Historians Journal, Accounting History, Accounting History Review, and Accounting Business and Financial History. She has contributed to a number of collected volumes, most recently, Routledge Companion to Business History, Merchants and Profit in the Age of Commerce, 1680-1830 and Credit and Debt in Oxford Bibliographies in Atlantic History. She is also co-author with J.L. Zimmerman of the textbook Management Accounting in a Dynamic Environment (2016). Elizabeth Delaney has a range of executive experience in the private and not-for-profit sectors. As a regional coordinator with a national not-for-profit organization, she oversaw programs serving a variety of constituents and stakeholders. She has also worked in the business, post-secondary and arts communities and was a member of the Editors' Association of Canada. As part of her own professional development, she recently completed a combined honours degree in linguistics and communication studies at McMaster University in Hamilton. Elizabeth has supported the SIERC team since 2013. She also performs with and helps manage Symphony on the Bay, a full-size community orchestra. She plays viola.